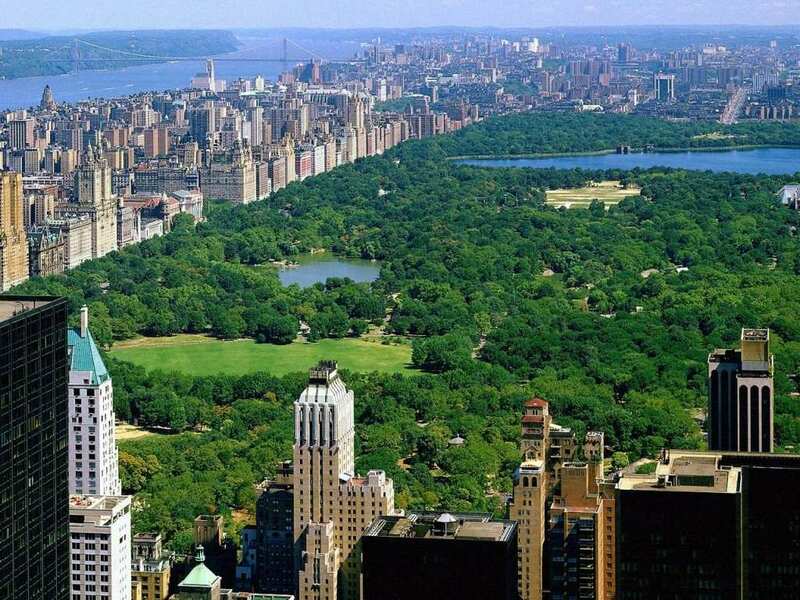 Central Park is one of my most favorite places in New York City. This weekend, after a fun day starting with delicious New York bagels, wedding dress shopping, a walk on the High Line, and a drink at the Frying Pan, we took a stroll through Central Park. You honestly never know what you are going to see in New York. I think my video sums up my findings the best. Next The Search for the Perfect Desk: Complete! i can’t believe i quit my job and i’m not going to live here anymore….